Providence Restaurant Weeks is in full force and we want everyone to share their experiences. GoProvidence.com is running a photo contest to share the best dishes you&apos;ve had over these two delicious weeks. 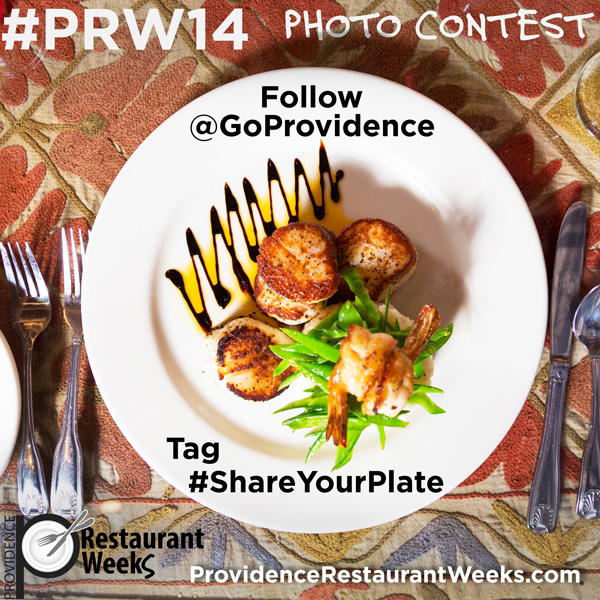 Share your photos on Instagram and Twitter with the hashtags #ShareYourPlate and #PRW14 to enter to win great prizes.